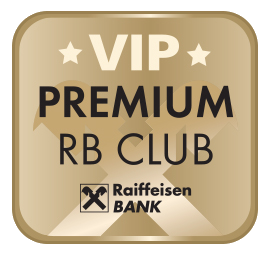 Save 20% with selected payment cards from Raiffeisenbank here! According to the law on the registration of sales, the seller is obliged to issue a receipt to the buyer. in case of technical failure, then within 48 hours.